Program: offices – 29,000 sq.ft. 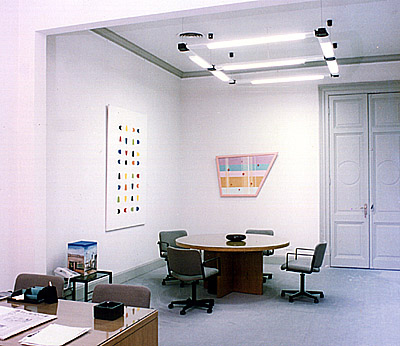 In 1993 advertising agency Capurro y Asociados decided to move their headquarters to the Palacio San Miguel, located in San Telmo, Buenos Aires’ oldest district. 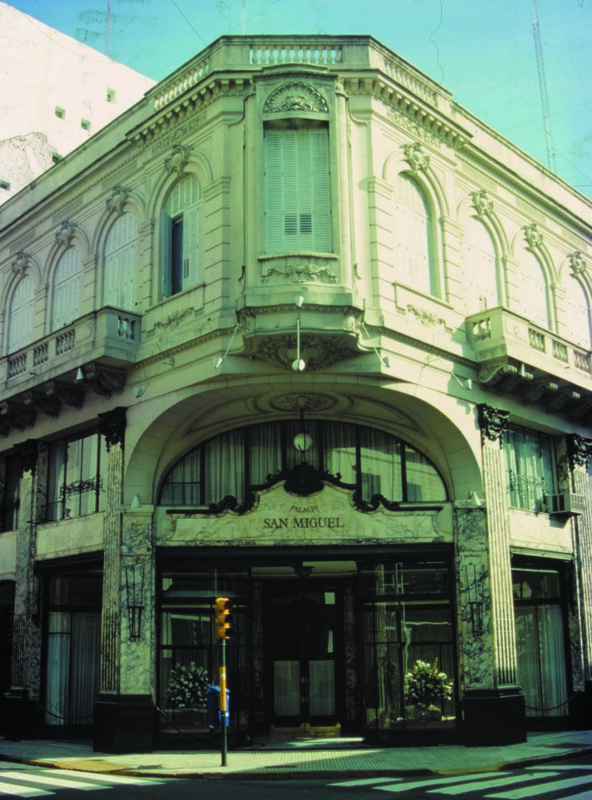 Palacio San Miguel is a late nineteenth century building, recently named national landmark. When the architects took over the project, they found that the premises had been abandoned for more than 30 years, with a noticeable level of deterioration in every aspect of the building. The task was to restore the building to its original state, at the same time convert it into a usable office space. The main idea was to restore as much as possible (moldings, iron skylights. wood, mosaic and marble floors) to its original state, while incorporating a few contemporary elements, such as lighting.